Gail fell for Alex Król before she learned that he risked his life on dirt tracks during the summer months to the delight of fans who paid to see cars crash—the more spectacular the wreck the taller they stood on their toes and craned their necks to see the carnage. 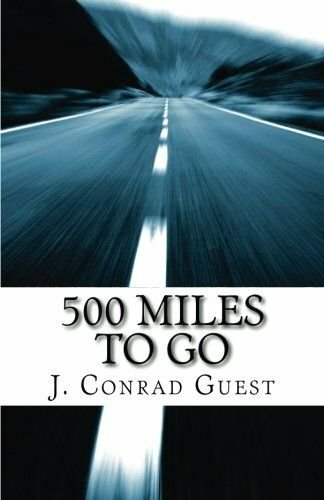 When Alex makes his dream to drive in the Indy 500 come true and he witnesses the deaths of two drivers in his first start, he must ask himself if his quest to win the world’s greatest race is worth not only the physical risk, but also losing the woman he loves. “But so much in life never plays out the way we envision it. My marriage was proof of that.